Hung Gar Kung Fu was one of the mainstays of the old Shaw Brothers Kung Fu movies of the 60s and 70s. Along with Choy Li Fut. The techniques were open and expressive and heroic. At the time, Hung was a big and popular system. It traced its lineage back to the Southern Shaolin Temple. Later on, anti-Ching dynasty movements, especially the Hung Mun, included a healthy participation from members of the Hung Gar clans. And the system could boast of plenty of Hung Gar folk heroes, chief among them Wong Fei Hung. The famous actor Kwan Tak-Hing starred in at least 77 movies playing Wong Fei Hung. All in all, the system is deep and rich in traditions and repertoire. With deep respect, I’d like to use Hung Gar as a way to illustrate many common factors shared across different traditional systems. 6. A variety of training devices – wooden dummies, special heavy rings, etc. Every last item that has happened in the past or could happen in the future is taken into account with tons of war strategies derived from experience and continually adjusted for present situations. This takes time, of course. And the Chinese martial arts have enjoyed plenty of time. Yet still, the martial course for each art was never straight, considering the amount of upheavals China has experienced in the past. At times, these arts – and their practitioners – had to adapt quickly to change. The work of Ip Man comes to mind. But within that block of time in the 20th Century, there were many like Ip Man who adapted their arts while surviving both war and famine. (Read the history of my Sifu’s teacher, Yip Ye Teng…war lords, the military, the invasion by Japan, the revolution…he was a part of the group that made history as well as apart of those who flowed along with its major events). His My Jong Law Horn is a system that tries to be as complete as it can be. It’s known to have borrowed from many other fighting systems. But let’s return to Hung Gar and examine what this system has in common with other martial traditions. Hung Gar traces its beginnings back to the southern Shaolin Monastery. Deep roots create deeply rooted training. 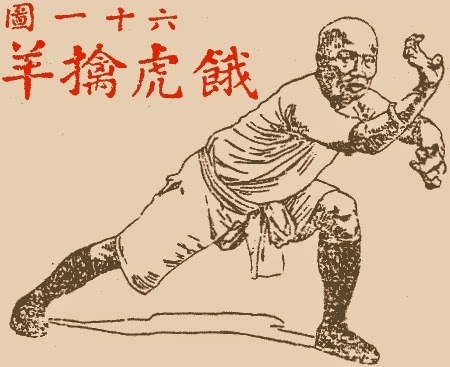 If I’m a beginner, standing in the sei ping mah horse stance in every class for the next six months or so, I take solace in knowing that the roots of this stance – and the pain suffered – goes back through the lineage masters whose portraits hang above the altar of the kwoon all the way back to an important shrine in the development of the fist. No one can really tell for sure the exact beginning of a typical long term Chinese martial art. Either an art is attributed to a particular founder, as is the case with Wing Chun or the origins of Tai Chi Chuan, or the art goes back to an important master, as is the case with BaGua, and beyond that, everything becomes hazy and circumstantial. This is part of the attraction of the arts – the mystery. If I’m building a deep root in Hung Gar Kung Fu, I know as I’m sweating through the horse stance, that no one knows exactly when the tree was planted but I know – and feel – that the roots are strong. And healthy. 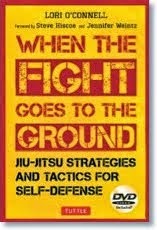 Karate, Taekwondo, Jiu Jitsu systems can trace their roots back to important figures. But they too, like Hung Gar, will experience difficulties returning to the origins of the origin. So if I’m training the Sanchin Kata, I can feel my bloodlines going all the way back to Miyagi and his teacher, Higaonna. I might also have some idea of Sanchin’s roots in China. But beyond that? Hung Gar again is typical of well-entrenched systems in that it enjoys a strong lineage. Perhaps, a long time ago, the system started off as one clan. But this is the exciting part – the clan developed branches, many branches. We find that Hung Gar did not necessarily trace back solely to the teacher of Wing Fei Hung’s father. There are a number of Hung Gar lineages. And as with Wing Chun, Chow Gar, Hsing I…students became instructors, starting their own sub-strata. Although Hung Gar is considered a “southern” Chinese system, there are Hung fist systems in the north with no connection to their southern counterparts. We, in North America, were heavily influenced by the Wong Fei Hung – Lam Sai Wing – Lam Jo lineage due to the immigration of Cantonese speaking practitioners. This is a strong lineage – and has done much to spread Hung Gar teachings not just in North America but throughout Europe as well. 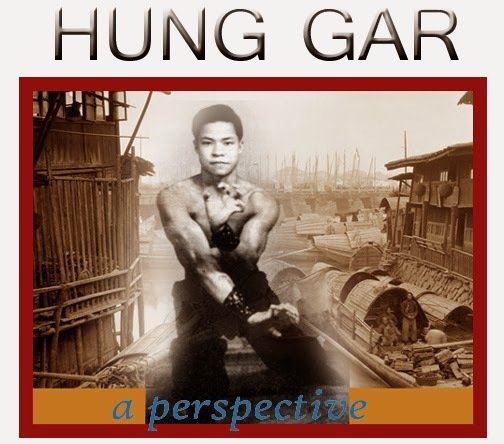 I believe everyone connected with Hung Gar should celebrate both the diversity and the cohesiveness. I don’t like to hear about the rivalry among the Wing Chun clans. That spoils the richness. Yes, families have bickering but in the end they’re still family. Associations within the world of Japanese Karate have splintered, as has Taekwondo. It happens. Again, Hung Gar is representative of so many traditional Chinese arts in that the various lineages are built on a family model. Your teacher is your mother/father; his/her teacher is your grandfather/grandmother. You have uncles and aunts, older brothers and sisters, etc., depending on your place in the structure. 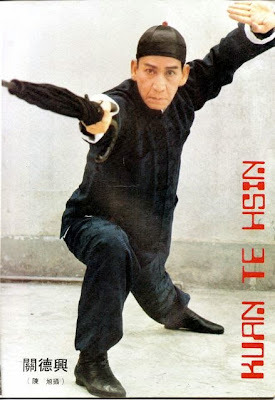 The Wong Fei Hung tradition of Hung Gar I believe started with four main sets. But this is what I find so cool in the world of the Chinese Martial Arts – (and in Okinwan Karate as well), knowledge quickly becomes an accumulative, living entity. I saw this in Toronto. People would just hang out and trade sets. So I can pick up a Hung Gar empty hand set or a butterfly knives set. In Kung Fu, a lot of people trade sets with friends from other systems. Wong Fei Hung had friends from other systems. And guess what? Hung Gar became the richer for it. At bottom this learning beyond the core curriculum is central to Chinese martial arts systems. In fact, many teachers have trained not just in sets from other systems but the systems themselves. So, in Hung Gar, we find main sets and sub-sets that have been drawn in from other sources. In fact, the techniques of the crane were brought into the system after the marriage between a Hung Gar master and his White Crane bride. That’s life in the martial world. In the old days, it was also a vital strategy. Again, when I started training, I was told to keep an open mind because you never know who’ll come in through that door to challenge you. OK, that was Toronto. In Hong Kong, or back on the mainland, that open mind might stave off defeat. Challenge matches were rampant. Sometimes, they involved the use of weapons. Yet there is also another reason. In the early part of the 20th Century, practitioners of the big three internal martial arts – Tai Chi, Hsing I and BaGua – often trained with each other. 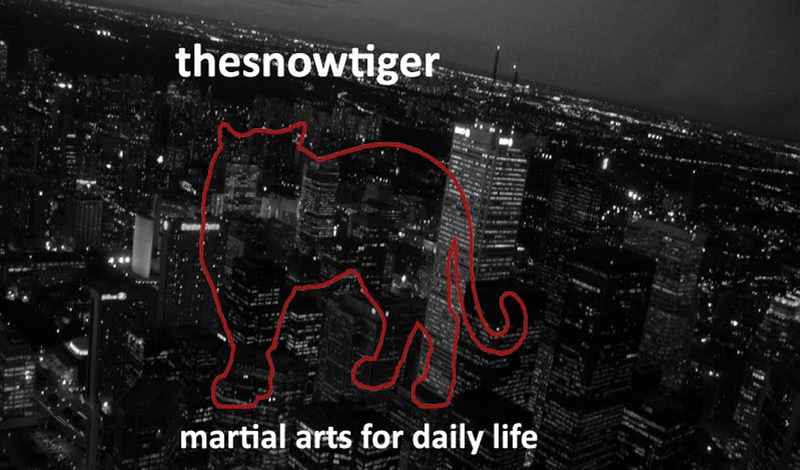 To be able to see your own art from the viewpoint of another martial art, just adds to your own depth. I have to force a partition between what I’ve written so far and the rest of the perspective otherwise this post will turn out to be too long. There is so much to Hung Gar – and by comparison to the other Chinese martial arts. I’ll continue in the next post.